So far we have looked at the silver grey cockatiel and the white nape cockatiel, which are both rare cockatiel mutations. Another one of those rare cockatiel mutations which is not talked about a lot is the thrush-chested cockatiel. This is another mutation with only a very slight significance. 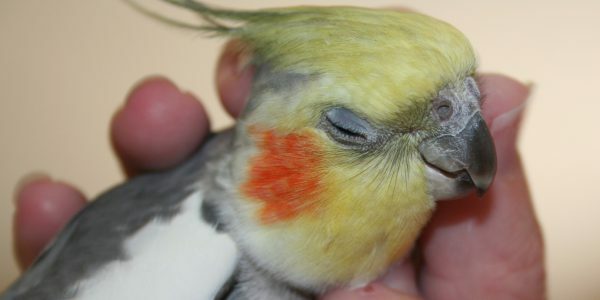 The affected cockatiel has some of its chest and belly feathers with a reduced amount of melanin, so they give a speckled chest to the bird. In rare cases some of these cockatiels also have spotted heads. As the opaline mutation does not pearl the feathers of this are, a more attractive bird is produced by combining these two mutations. Here is another interesting article about Thrush-Chested Cockatiel. You can also see some incredible pictures at the link above of this rare cockatiel mutation.